The new Design, Architectural, and Outdoor catalogs are now available to download. showcase products installed in various commercial and residential settings. 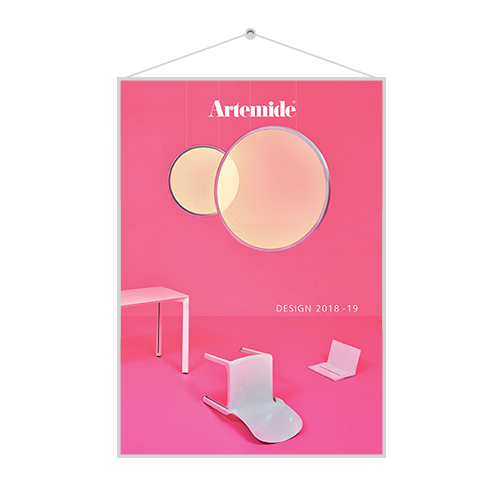 The Artemide Design collection features iconic Artemide classics like the Tizio, Tolomeo, Eclisse, and Nesso lamps updated with the latest LED technology. New products are added each year, joining both time-tested traditions as well as cutting-edge technology at the nexus of Italian industrial design and craftsmanship. The latest design catalog includes new products by Neri&Hu, Neil Poulton, Ernesto Gismondi, Herzog & de Meuron, Michele de Lucchi, Patrick Norguet, & more. Gople, designed by Bjarke Ingels Group, features a patented RWB technology that helps support plant growth. Best selling products such as Logico, Nur, Laguna and Miconos are now available in updated colors and finishes. 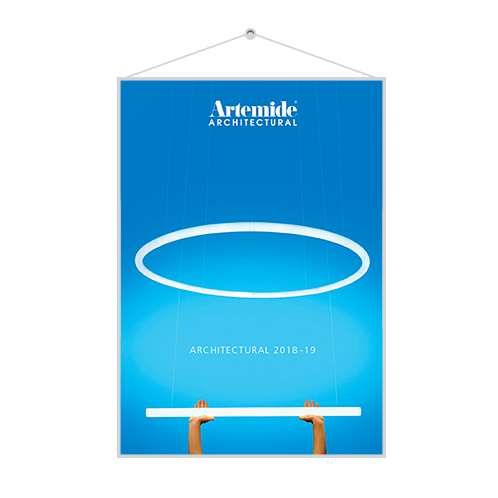 The Artemide Architectural collection provides design, performance and function offering optimal lighting solutions for professional applications such as offices, public spaces, retail, hospitality and more. 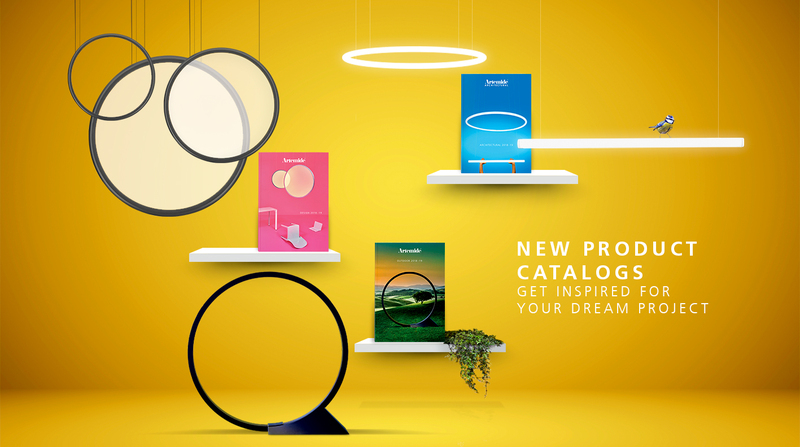 Artemide strives to provide the latest technologies and most particularly the latest LED technology. The new Architectural catalog is organized by theme to help you quickly find what you need for any project. The catalog is divided by: Acoustics, Decorative Architectural, Systems, Track Lighting, Recessed, and Theatrical lighting. New products include the innovative Alphabet of Light system by Bjarke Ingels Group and Algoritmo by Carlotta de Bevilacqua, and acoustic lights like Eggboard and Silent Field. The Artemide Outdoor collection is suitable for all architectural applications, professional and domestic, including urban spaces, pathways, pools, parks, and residential use. The design and manufacture of all Artemide Outdoor appliances meet the highest technological standards and undergo testing to ensure product durability and resistance to the outdoor elements and incorporates the latest energy saving LED technology. The new Artemide Outdoor collection features innovative products suitable for all outdoor applications that have undergone strict performance testing and are respectful of the environment. “O” by Elemental introduces “light on demand” ideal for use in public parks. The Tolomeo series continues to grow with a full range of outdoor lighting options. When creating lighting for outdoor use, Artemide gives careful consideration to environmental needs. + Need help to find the best solution for your project? Please contact us.